Using a representative sample, we explored the validity of measures of psychological anthropomorphism in Japanese context. We did so by having participants evaluate both robots and human targets regarding “mind perception” (Gray et al., 2007) and “human essence” (Haslam, 2006)” , respectively. Data from 1,200 Japanese participants confirmed the factor structure of the measures and their overall good psychometric quality. 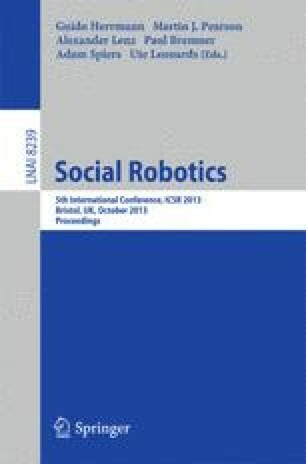 Moreover, the findings emphasize the important role of valence for humanity attribution to both people and robots. Clearly, the proposed self-report measures enlarge the existing repertoire of scales to assess psychological anthropomorphism of robots in Japanese context.